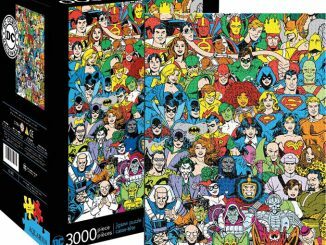 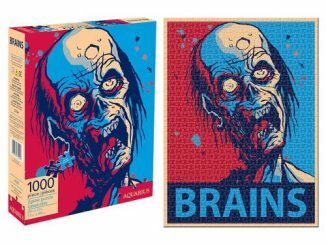 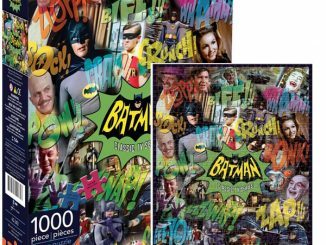 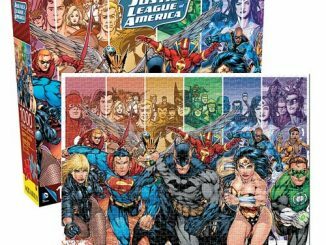 This Batman Harley Quinn 1,000-Piece Puzzle is a colorful way to have some fun with your favorite DC Comics psychopath and have a challenge at the same time. 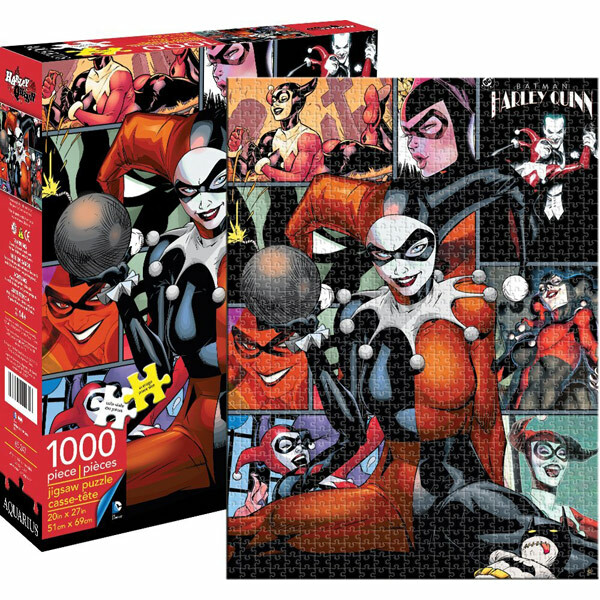 Harley Quinn is all over this Batman Harley Quinn 1,000-Piece Puzzle. 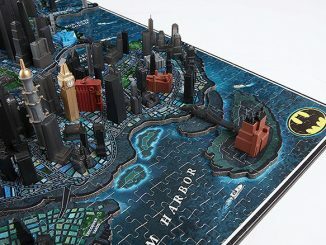 This puzzle measures 27-inches tall x 20-inches wide when completed. 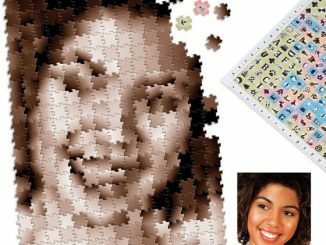 Go on and put this puzzle together, you know you are crazy about her. 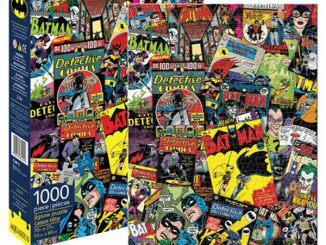 It depicts Harley from a variety of comics in several comic book panels. 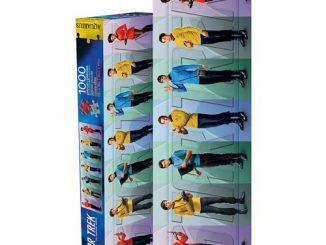 Only $15.99 at Entertainment Earth and Amazon.com and $16.99 at Calendars.com. 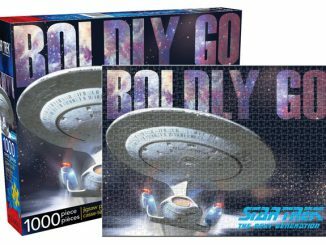 how many pieces for the horizontal way of the puzzle? 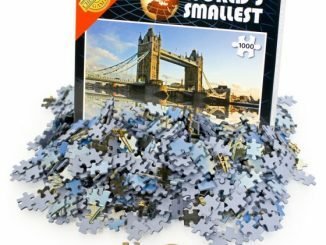 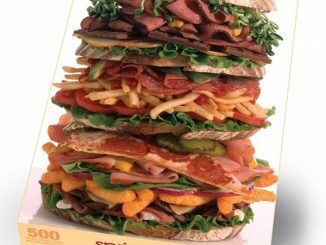 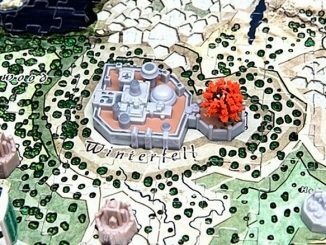 1,000-Piece puzzle measures 27-inches tall x 20-inches wide when completed.